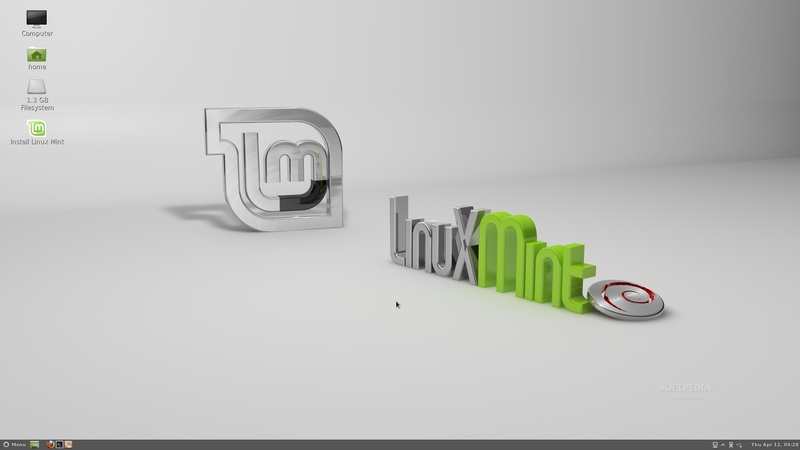 MATE desktop is one of the Linux Mint project. It’s a fork of Gnome 2, provides classic gnome style user interface for people feel uncomfortable with Gnome 3 gome-shell desktop. Recently, Mate released the latest version 1.2. Here’s a simple intallation guide on How to install it in Ubuntu 12.04 Precise and 11.10 Oneiric. First, add the sources to Ubuntu repository. 3 users responded in " Install MATE (Class Gnome2 Style) Desktop in Ubuntu 12.04/11.10 "
distribution that some required packages have not yet been created or been moved out of Incoming.